The term “bug out bag” is gaining a lot of popularity these days, but there’s still a lot of confusion about what is a bug out bag. Perhaps that confusion comes from the fact that there are many different people, with many different ideas about what a bug out bag can do. If you compare what the DHS says about a bug out bag on their website, to what you find on most prepping websites, you’ll find that the contents listed are extremely different. That’s because the DHS has a much different idea about bugging out than the average prepper does. Any bug out bag is about surviving. The basic idea is to have a bag packed, which you can use to help you survive, if you are forced to abandon your home quickly. You might be forced to flee due to a pending natural disaster, a nuclear accident or a zombie invasion. So your bug out bag needs to be prepared in such a way that it can help you to survive any of these situations. After asking what is a bug out bag there are two major factors in creating any bug out bag. The first is the survival skills that the user of that bag has. Packing a backpack full of top notch survival equipment isn’t going to help a city dweller who’s never been out in the woods at night. They won’t know what to do with all that expensive equipment, so it really won’t help them survive. The second is the bug out plan that the owner is planning on using. The DHS idea of a bug out bag was obviously created for people who are going to leave their home and go to a temporary government shelter or a FEMA camp. If you tried to survive out in the wilderness with what they have listed in their kit, you’d last about as long as your food and water did; then you’d be out of luck. 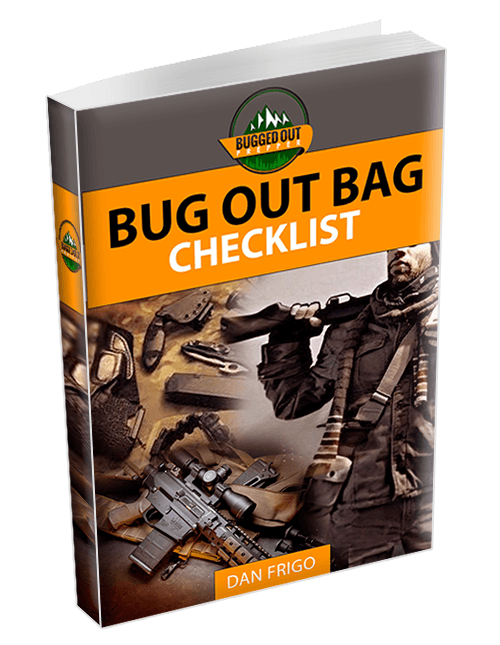 Before starting to create a bug out bag, you need to develop your plan. There are a lot of questions to ask yourself before you’re even ready to start building your bug out bag. What are you going to do if you are forced to leave your home? What type of living conditions will you have available to you when you get there? Will the supplies you need be available at your bug out, or will you need to bring them with you? Is your bug out location going to be to a city, a government shelter, a small town, a prepared bug out retreat or are you going to bug out to the wilderness? What will you do if you can’t use your primary means of transportation? You’ll need to make sure you have the right equipment and supplies to support your bug out plans. Your answers to each of those questions will determine what goes into your bag. Now that we have discussed what is a bug out bag you can move on to gathering the right equipment and supplies to support your bug out plans. Please comment below if you have any questions about bug out bags.